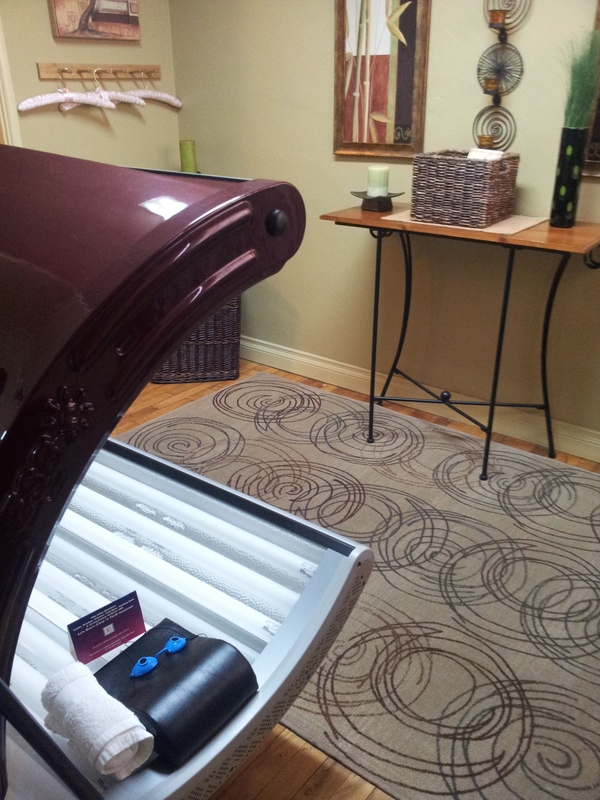 Gilden Family Chiropractic Medi-Spa offer both Bed Tanning and Spray Tanning. The Spray Tanning is Sun-Fx and is applied with a worm air sprayer. Honey Jaehn has been spray tanning clients for many years with great results. This is not the old orange spray of the past. This process is so good that you will feel like you have been in the Cayman Islands for a week.